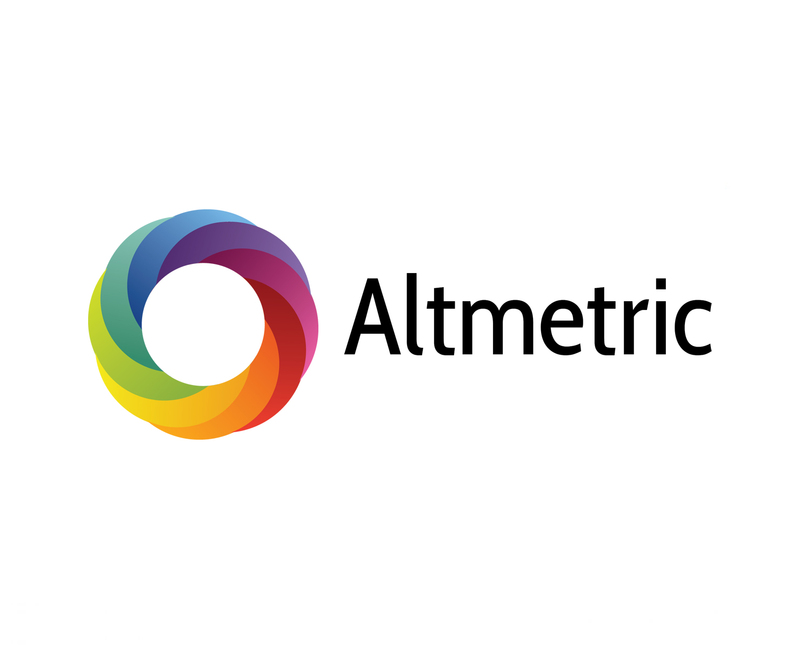 Altmetric today announced it has begun to track data from the Open Syllabus Project (OSP), which details where individual books are included in the syllabi of over 4,000 academic institutions around the world. For the first time, these unique data are combined with other altmetric indicators to provide quantitative insights that can help authors and publishers monitor the uptake and influence of their books. Institutions with syllabi data are visualised in a map on a new Syllabi tab on the Altmetric details pages, which provide a full overview of all of the online attention surrounding books and other research outputs. Also shown is the number of syllabi from each institution that include the individual title, and a summary of the disciplines that include the title in their syllabi. Users can click on the name of an institution to be taken to the associated OSP record, which lists all books referenced by that institution in their course syllabi.